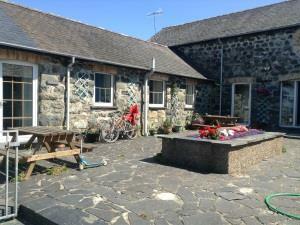 Station House & Station Cottage were originally part of Strata Florida Railway Station and now located by Cors Caron National Nature Reserve and Cambrian Mountains and the Ystwyth cycle trail ideal for bird watchers, cyclists and walkers. 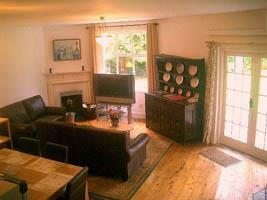 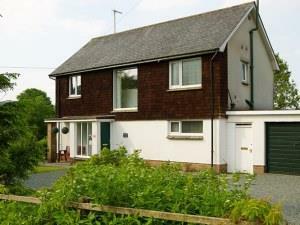 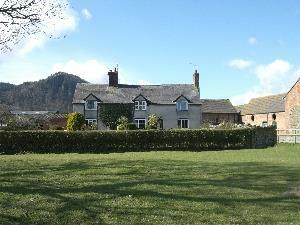 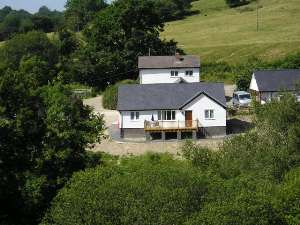 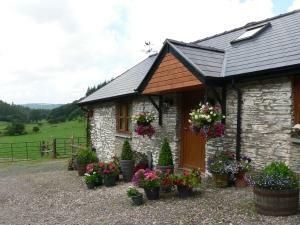 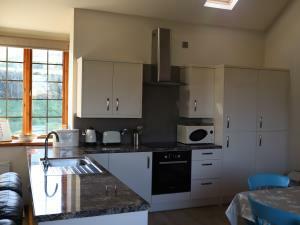 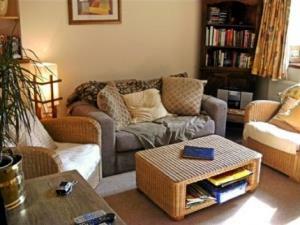 A relaxing and spacious holiday home in the heart of the Aeron Valley, with scenic views from all the rooms. 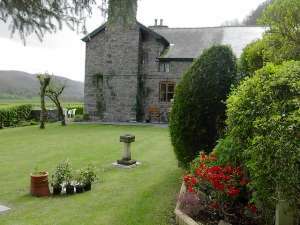 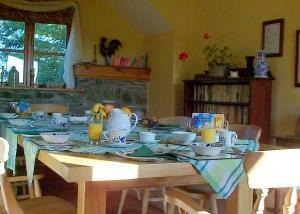 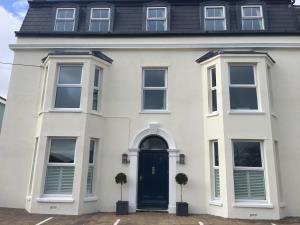 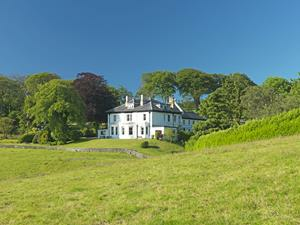 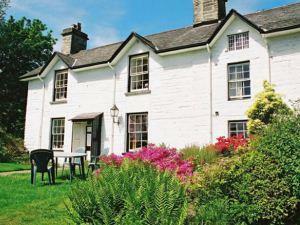 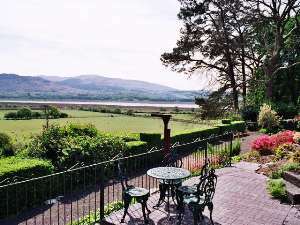 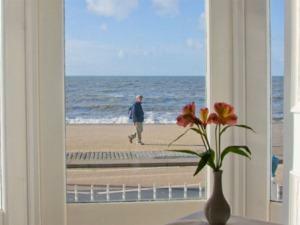 Located between the Cambrian Mountains and Cardigan Bay. 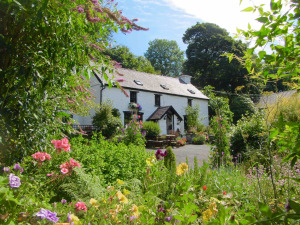 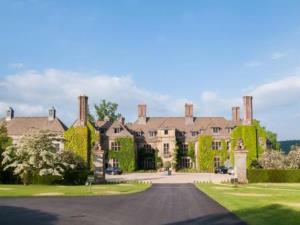 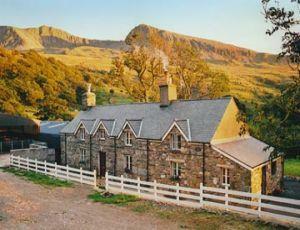 Ideal holiday location for families, walkers, cyclists and nature lovers.